Stefan spent 5 years in the CCF, and completed insight weekend with the PARA regiment at Catterick Garrison. He is the youngest competitor to have run the 'Tough Guy' twice, resulting 120th overall. Stefan is currently balancing his work as a specialist boot fitting technician at Ski Bartletts with the Industrial Design Course at Brunel University. Whilst travelling on a round-the-world ticket, he worked a ski season in Switzerland before spending time over-landing across Africa and Australia. Stefan has lived for months at a time in rural parts of Russia both in Summer and Winter (experiencing temperatures down to -50), has been on Alpine and Nordic Ski's since the age of 5, and raced regional standard downhill mountain biking. 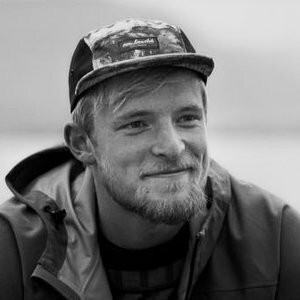 Recently, Stefan has been focused on backcountry skiing and ski touring. Stefan is currently filming in Greenland.